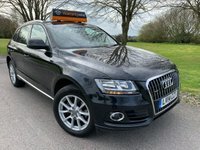 Fantastic Cars... Unbeatable Service... We Promise!!! 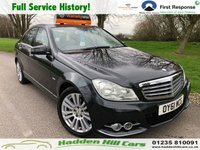 Hadden Hill Cars is a family run business established for over 30 years. 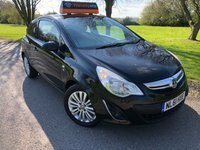 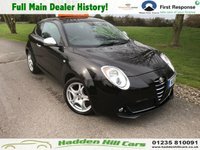 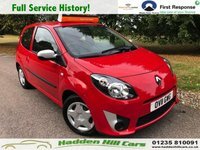 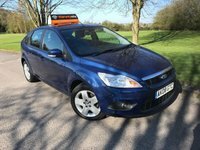 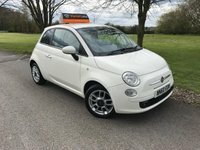 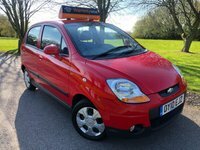 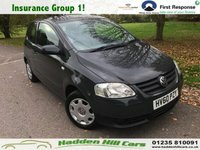 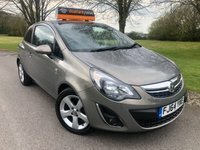 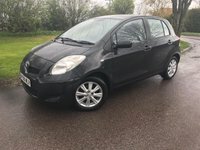 We have gained an excellent reputation for supplying top quality used cars at affordable prices within Didcot, Oxfordshire. 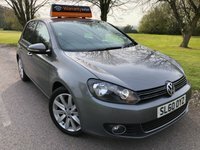 Just read our reviews!!! 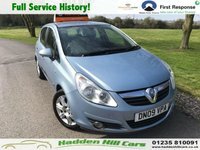 Our aim is to provide a wide selection of top-quality used cars to suit all budgets. 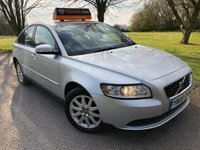 From a small hatchback to a more luxurious saloon/estate car, we have over 50 cars on our site located in Didcot, Oxfordshire. 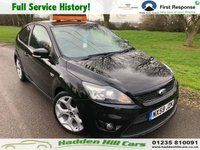 All our vehicles are HPI clear and prepared to a high standard. 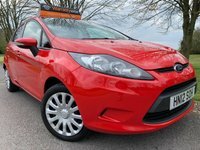 We also offer finance & warranty packages, part-exchange & all of our vehicles come with a full valet/pre-delivery health check. 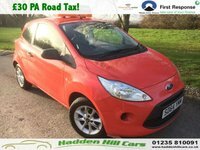 Our friendly and experienced sales team go the extra mile to ensure you have all the information needed to purchase your new car. 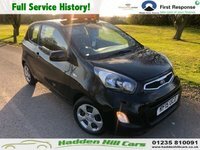 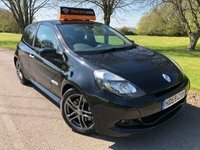 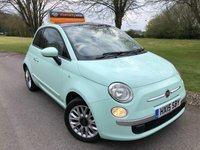 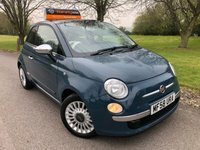 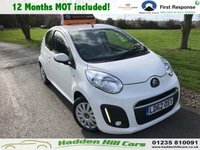 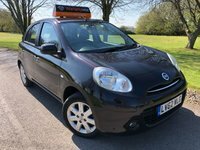 We have access to a vast range of used cars throughout Oxfordshire, so even if we don't have what you are looking for.. we can find it for you!!! 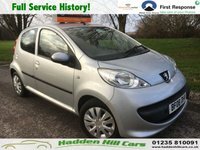 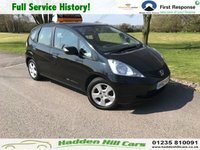 Hadden Hill Cars looks forward to meeting you!